The BIGGEST lighter you will ever see! 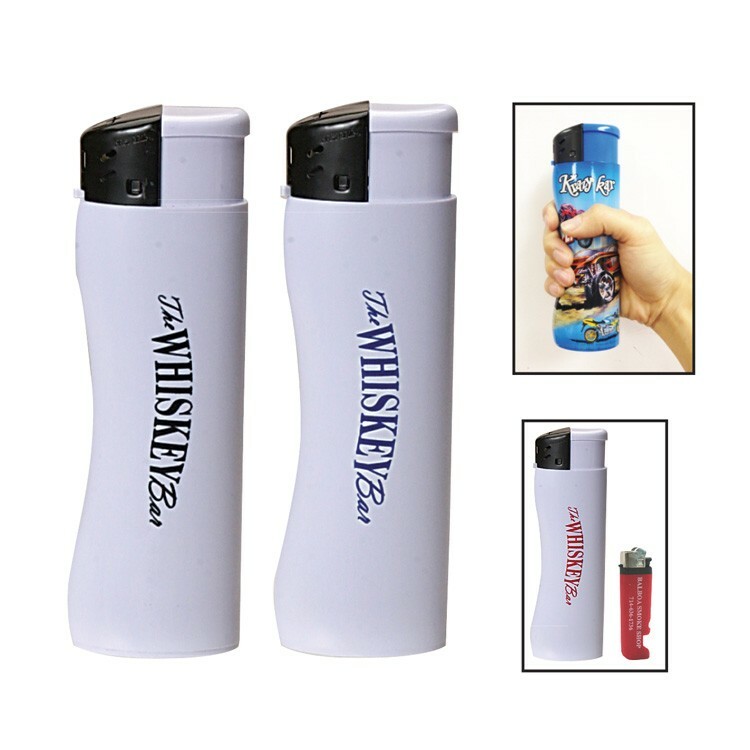 Be extremely memorable with this stunning electronic lighter. Standard flame. CPSC Approved. Child resistant mechanism. HazMat Shipping - $30 per case via FedEx Ground, $100 via FedEx Overnight. 7 1/4" x 2 1/4" x 1 1/4"
Imprint Area: 3 1/4" x 1"